Window tinting helps improve energy efficiency year round, lowering energy costs and reducing carbon emissions. You can recoup installation costs in as little as 2 to 3 years with a solution that has a lasting impact. 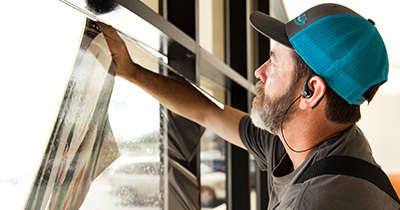 Soften the sun’s glow, cool your room, reduce hot spots and glare – all with 3M™ window film. Increase the comfort level in your home or business by maintaining a balanced temperature and eliminating hot spots or cold spots. Plus, window tinting works with your room’s aesthetic, helping it maintain its appeal. The film is designed to reject heat from the sun and insulate against the cold while eliminating glare and fading. Protect vulnerable glass against severe weather, natural disasters, and untimely accidents. Window film acts as a strong barrier that holds glass together, protecting people and property while minimizing damage. 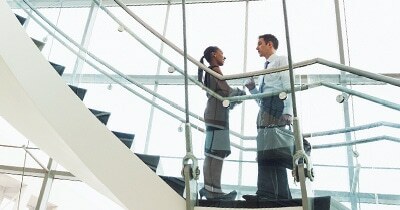 Whether it’s your family, employees, or valued assets, protect who and what you value most for a better peace of mind. 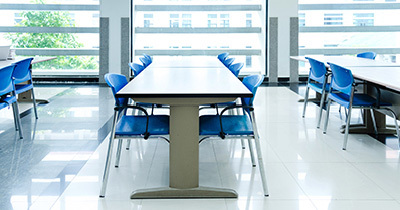 Increase the feeling of security in any space with 3M™ window film. 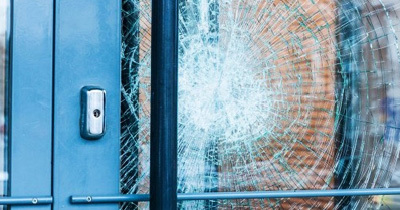 Designed to protect against threats like forced entry, vandalism, and explosions, this is a proven solution for deterring criminals for up to two minutes. Mitigate loss and damage while adding a heightened sense of security without unsightly bars. Elegant interiors deserve elegant solutions. Don’t sacrifice the beauty of natural light for additional privacy. 3M™ Glass Finishes create an etched, frosted, or crystalized look at a fraction of the price, letting the sun shine through your window tinting while maintaining a comfortable and private space. Brighten any room by extending the sunlight beyond the window’s reach. 3M™ Daylight Redirecting Film floods light 40 feet from the window, reducing the need for artificial light and lowering energy costs.